When I ordered the Eastman ER 0 from Bernunzio’s in Rochester, NY, the ‘new, old stock’ guitar arrived fit as a fiddle, so to speak, in a shiny black Tolex case. I clearly remember asking the FedEx delivery man to wait while I opened the box and inspected the guitar to ensure it was damage free. As if it was yesterday, I can still hear the sound of his voice as he said these three little words: “Wow! Nice guitar!” Sincerely, I couldn’t have said it any better. While it’s not the guitar, it is in my opinion quite fantastic. 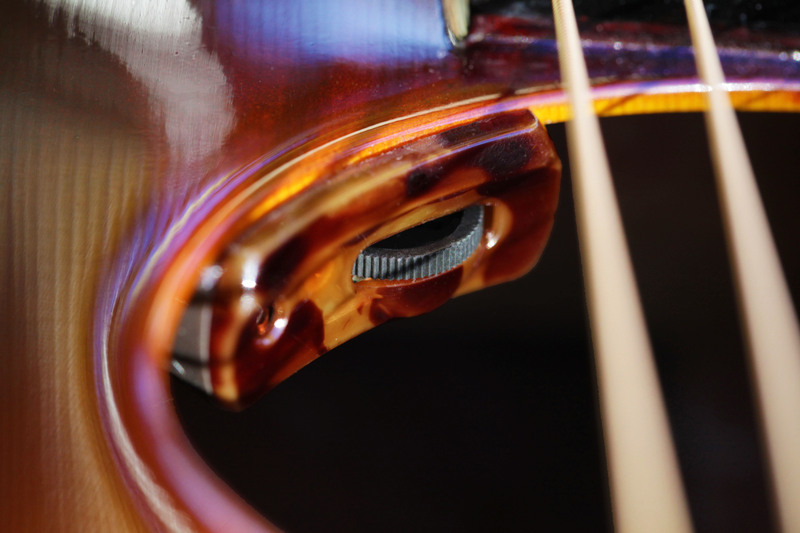 This instrument boasts a beautiful finish and a surprisingly proud, articulate woody voice. The neck is a little narrower than what I’m accustomed to and it has taken a little practice to keep my fingers from buzzing the adjoining strings while fretting a chord. 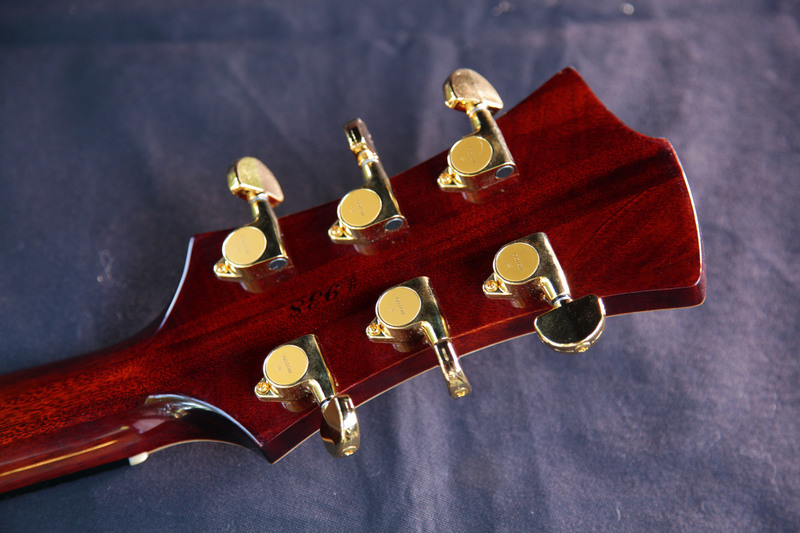 And, just as I’d read in some forum reviews, the overall balance tips to the headstock. While I was delighted with the purchase, this guitar still needed a set-up. I took it to Billy, a local guitar tech that came highly recommended. He looked it up and down, measured here and there, strummed it, asked me to play it so he could hear what style I play. Then he delivered his professional diagnosis. Sadly, no two adjoining frets were the same height. Bummer I said. No worries, he said. All it needs is to have the frets dressed, a new set of strings and to have the action set low, low down, he said. This beauty would be playing like a pro axe in no time at all, he said. All I had to do was add my name to his waiting list, call him in two months and schedule an appointment. Seriously? You’ve got to be kidding I said. And nutty as it seems, that’s exactly what I did. Since I had a healthy wait in his queue ahead, I had plenty of time to research ways to improve the balance. 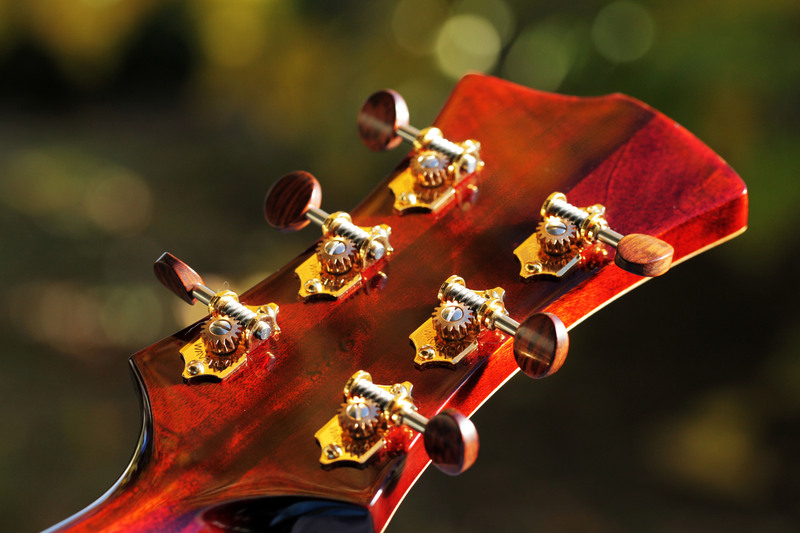 Perhaps lighter weight tuners could be found to replace the Gotoh hardware. I mentioned the idea of Waverlys and Billy said “Waverly are the best tuners you can get.” In fact, every time the word ‘Waverly’ was mentioned he automatically made the same remark. I also talked to him about an internal pickup — that would give me the sound I wanted and the bonus of adding a bit more weight to counter balance the neck. An LR Baggs ‘Lyric’ was chosen. I could hardly wait to try the new pimped version. But wait I did. Two months and a couple more weeks felt like a long time. But when the work was done, the finished guitar played even better than I anticipated. The balance is more comfortable, the pickup helps modulate the mid-range – especially when delivered to my Blues, Jr. via a QuadraVerb (what, never heard of a QuadraVerb?? I’ll blog on this soon). Lovely to look at and lively to play. 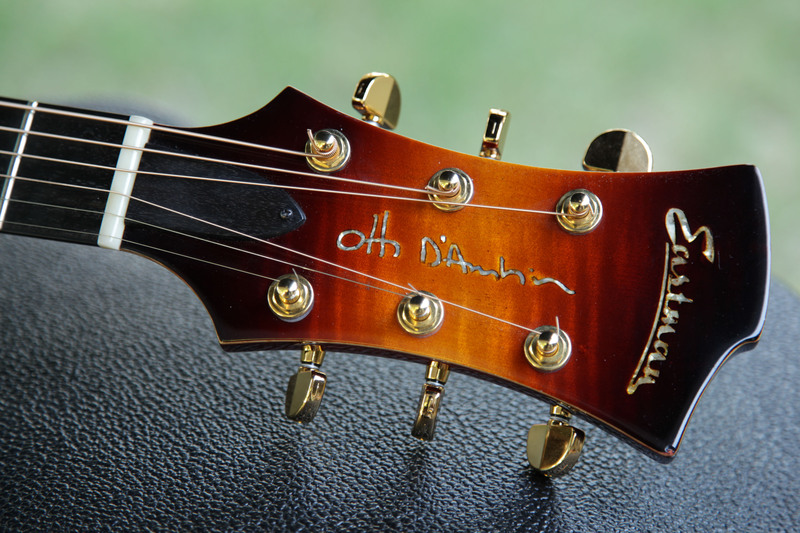 This is one terrific guitar. Dan, I just purchased my El Rey. I’m planning to swap the tuners also. I’m a big fan of Waverly. Can you tell me if they were an exact fit or was there drilling or filling needed for the post? Congrats on the new axe! which model did you purchase? I just missed out on one of these on Reverb. This is obnoxious, so please forgive me, but are you still digging this guitar? If you are, I’m glad to hear it, and I’ll keep looking for one. If not, why (and are you interested in selling)?